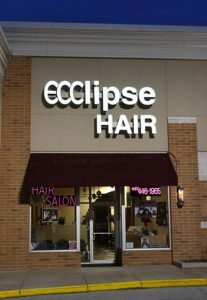 Ecclipse Hair Salon – Put your hair in our hands. 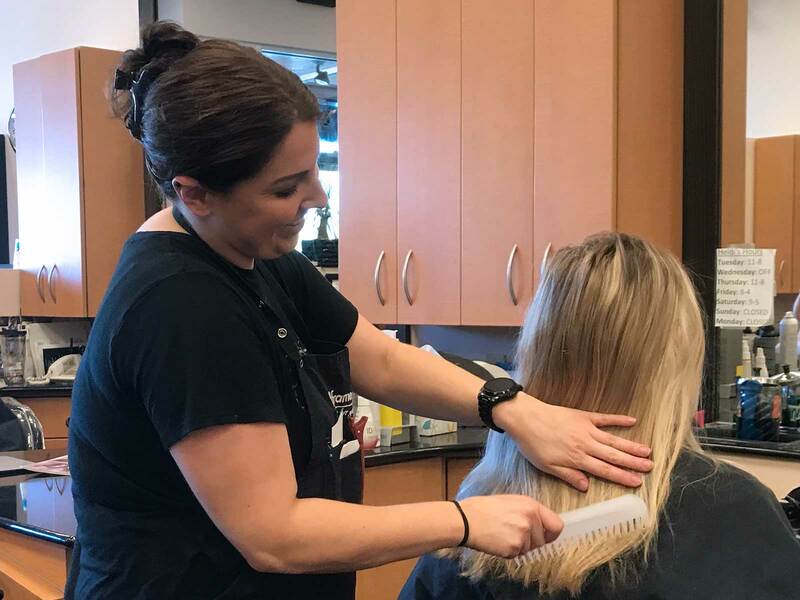 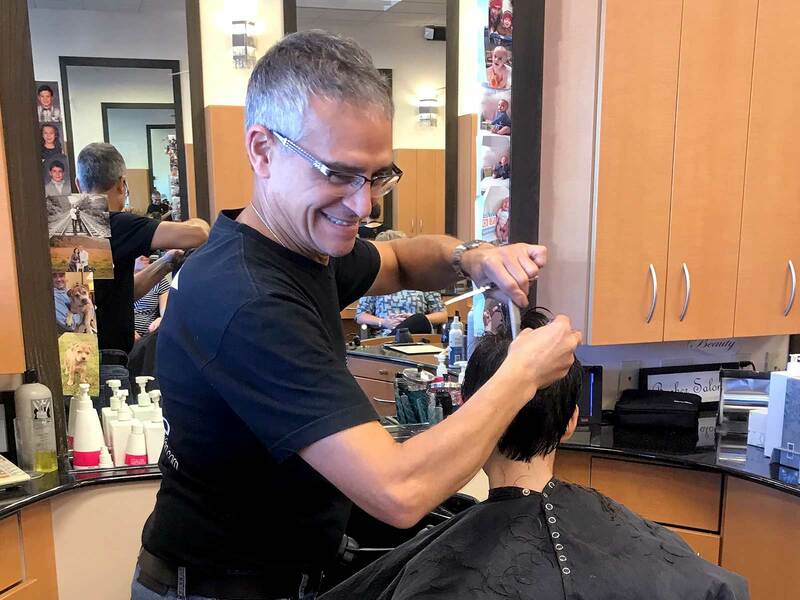 Look your best – cut, color, style – latest trend or traditional. 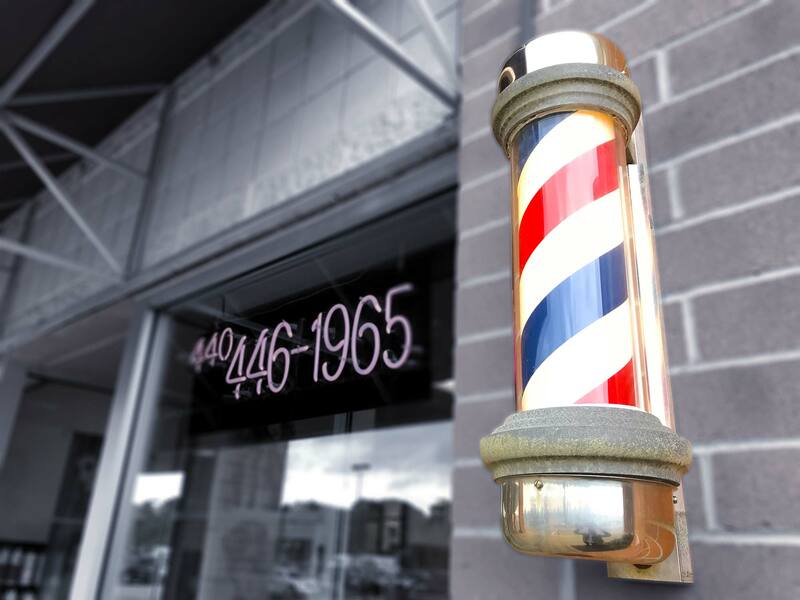 We have the experience and latest training so we can guide you to your best appearance.